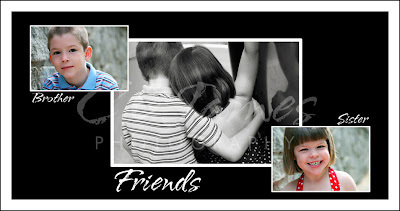 I didn’t have any siblings growing up so I just love to see the bond between brothers and sisters. Isn’t this just too sweet??? I’m still working on this gallery, but thought I would post this for the family to see. Enjoy! PS – you can click on it to see it a little bigger.